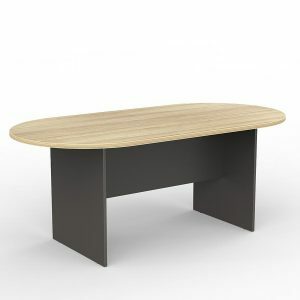 EkoSystem Meeting Table with worktop size of 900mm Round. White 25mm Worktop, White Melamine base. 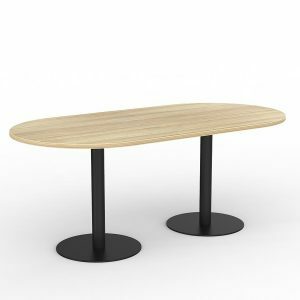 EkoSystem Pedestal Meeting Table with worktop size of 600mm Round. White 25mm Worktop, Black Powdercoat base. 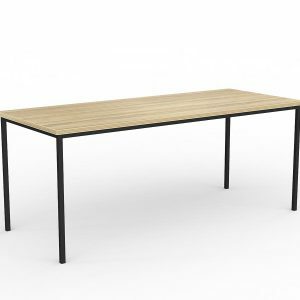 EkoSystem Canteen Table with worktop size of 1200mm x 600mm. White 25mm Worktop, Black Powdercoat 25mm x 25mm frame.